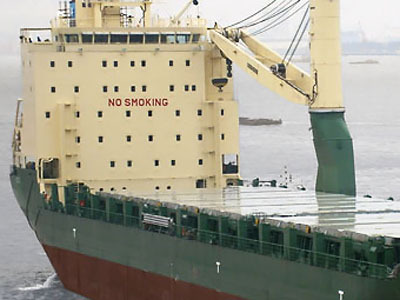 Nigerian pirates have attacked a cargo vessel, kidnapping six Russians and one Estonian. 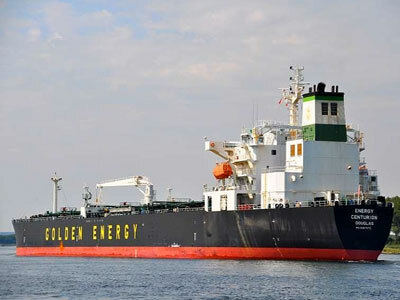 Another nine crew members were left on Liberty 249, which has safely docked at the Nigerian port of Onne, its final destination. ­The attack occurred on Monday near the Niger Delta, but it only became known on Wednesday. Russia’s Foreign Ministry has confirmed that Russian nationals were among the seized crewmembers. Russian and Estonian diplomats assured they are now taking all the necessary measures to hasten the release and secure the safety of the kidnapped sailors. Nigeria Special Forces are working in cooperation with both Russia and Estonia to find the crewmembers, as their whereabouts are unknown. Some reports have speculated that a group of pirates with hostages left Nigeria after the attack. 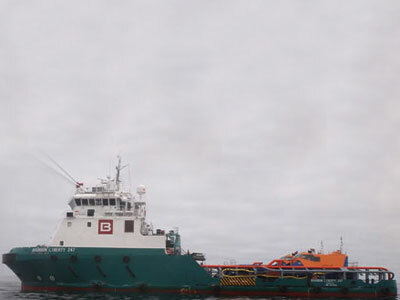 "The emergency unit has been set up to aim at their rapid liberation under the safest security conditions," the French company Bourbon, which owes the vessel, said in its statement. The emergency group stays in contact with families of the kidnapped people. 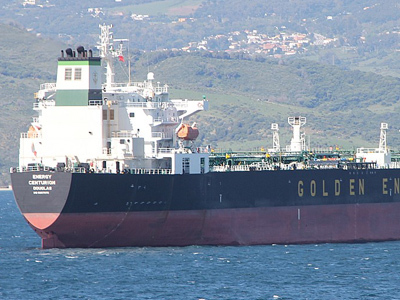 The vessel’s crew worked on maintenance of oil platforms off Nigeria’s shores. The Bourbon Liberty 249, belonging to a French company, was used to tow anchors for oil rigs or mobile drilling rigs. Kidnappings for ransom are widespread in some parts of Nigeria, Africa’s largest crude oil producer. Fuel ships are the most popular target, though pirates are usually more interested in the cargo, than in kidnapping the crew. According to a report by International Maritime Bureau, released in April this year, a number of incidents of piracy and armed robbery have dangerously increased in West African waters since last year. The report also stressed that “while the number of reported incidents in Nigeria is still less than Somalia” the level of violence against crewmembers is dangerously high.